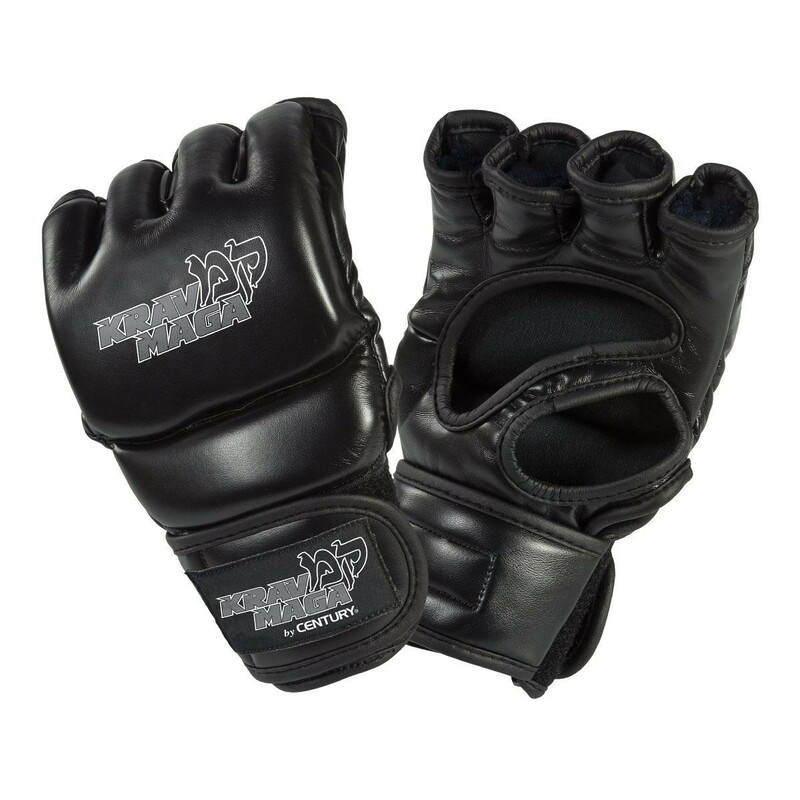 Designed to give the wearer a barley there feel to simulate real life, bare knuckle scenarios. 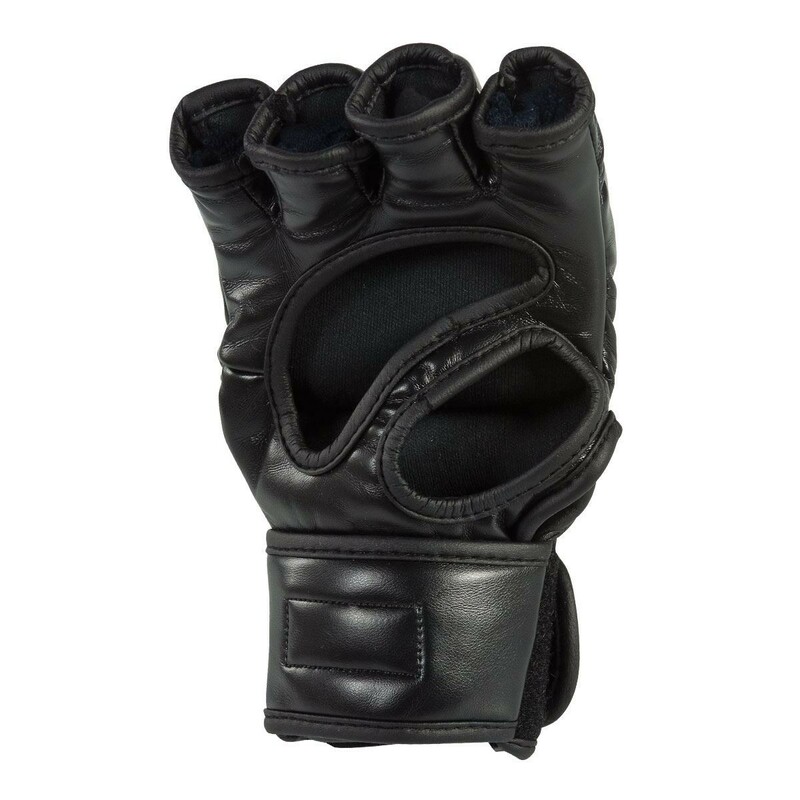 The sectional padding allows for natural hand movement and the open palm allows for full dexterity. 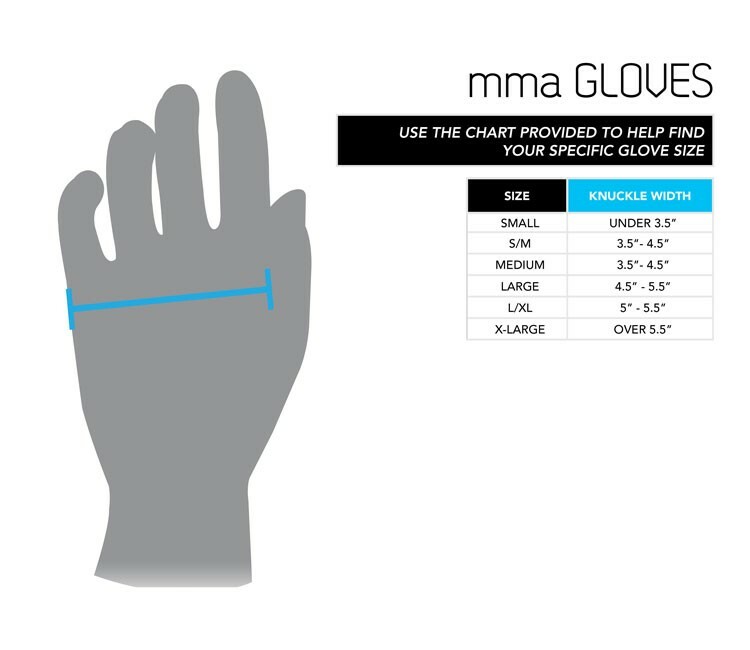 The segmented thumb helps keep the glove firmly in place as does the dual locking hook and loop wrist wrap. 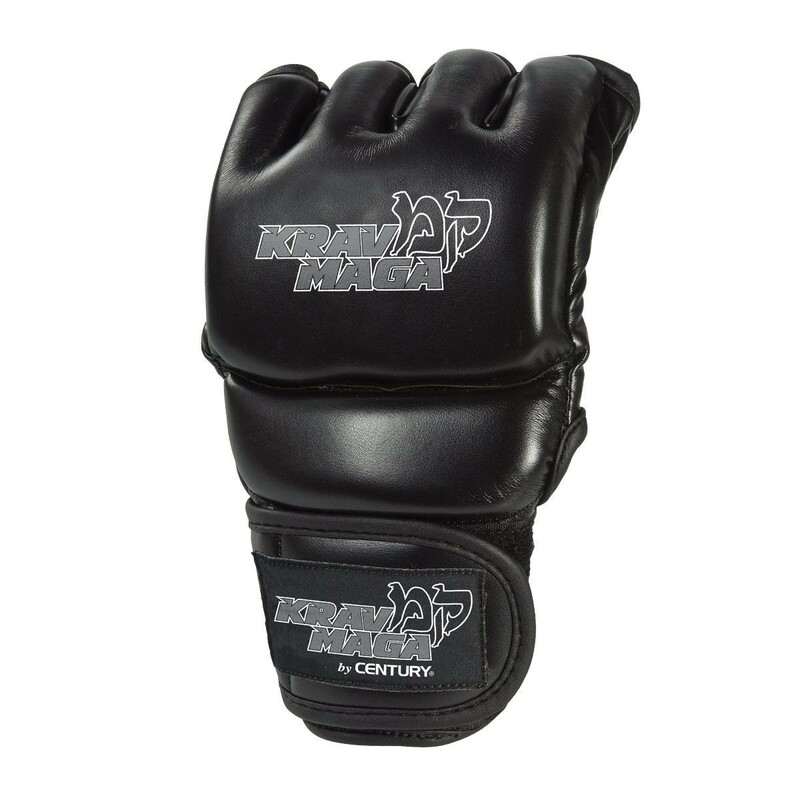 Designed to hold up to intense combat training.